We believe strongly in helping parents teach their children about the love of God and their Lord and Savior Jesus Christ. We have an active Sunday School for children from Preschool through 8th Grade. The children sing songs, learn Bible history, and are taught to apply the truths of God to their everyday lives. 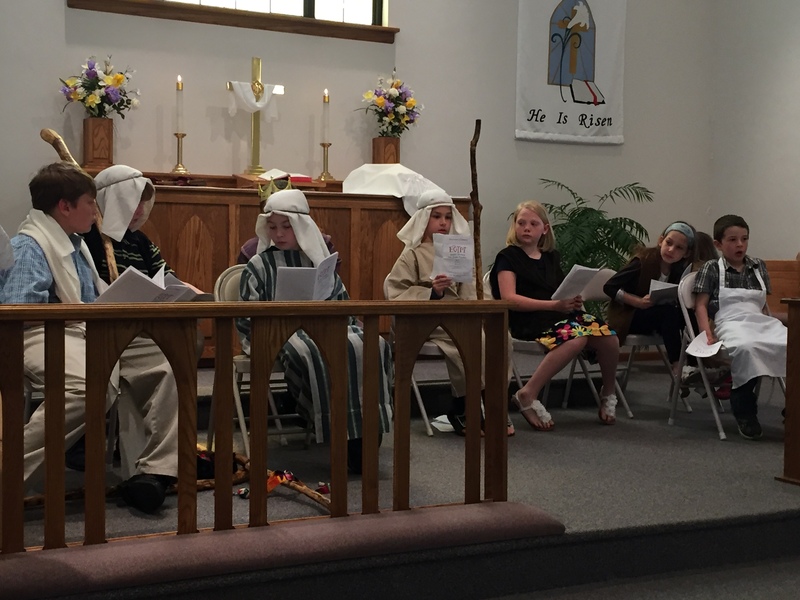 Sunday School typically runs from September through May. Four times a year we have Family Bible Hour, an hour of intergenerational Bible study with children and adults together. Families work on the Bible lesson materials together collaboratively. It's also an opportunity for parents and grandparents to learn how to engage their children withe the good news of what Jesus has done for them. A wonderful summertime opportunity for families to get together around the Word of God! More details to come! 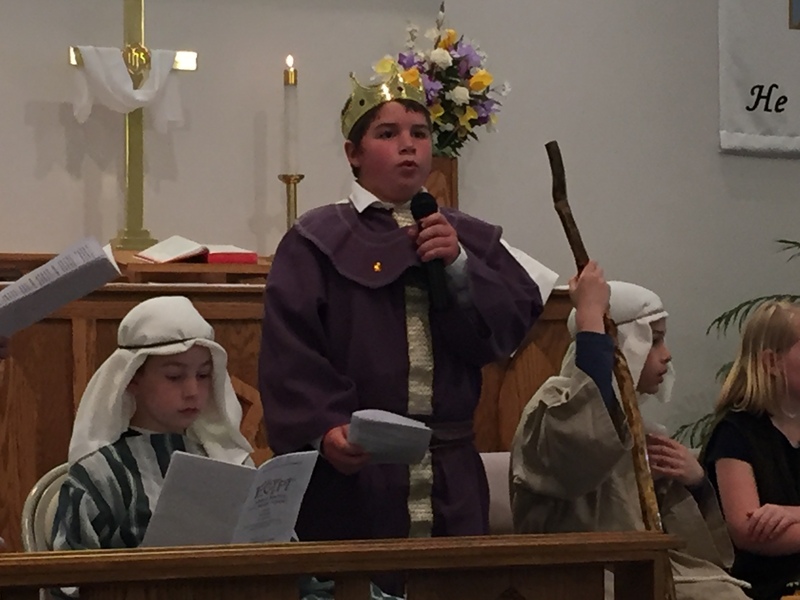 Christ the King also supports parents in their efforts to give their children a Christian education by offering assistance to members who send their children to Lutheran schools of our fellowship.